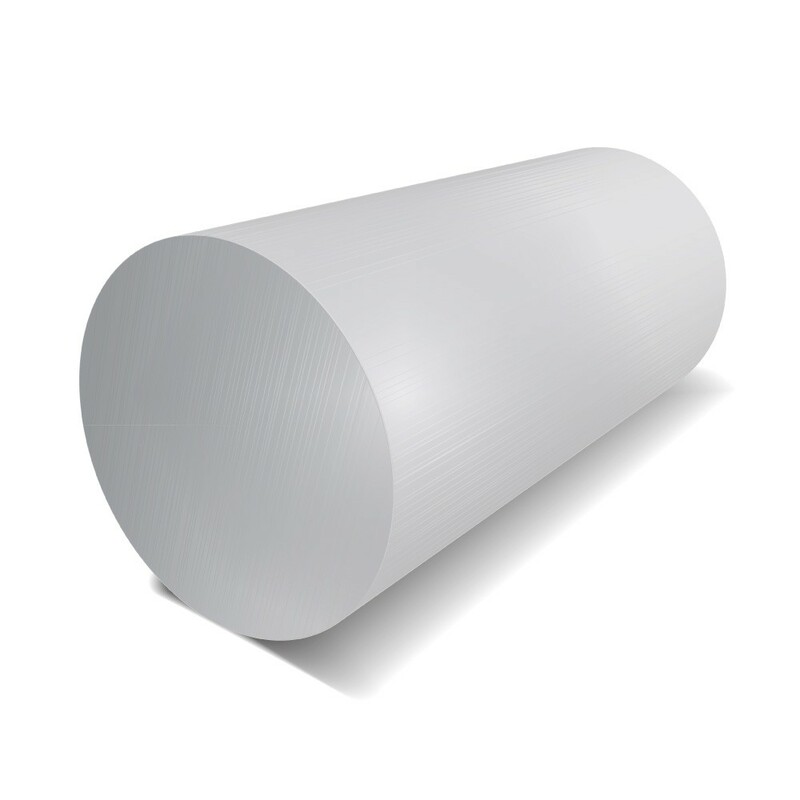 Aluminium Warehouse are large stockholders of Stainless Steel Round Bars. Our Round Bar comes in a wide selection of grades, each with their own merits including good corrosion resistance, high machinability and a good suitability to welding. This extrusion is most suited to the construction field as these bars are resistant to tarnishing and rust, long lasting and durable, however the shape lends itself to many other DIY projects and applications in the home.